Chopard L.U.C collection watches are named for the brand’s founder and represent their highest effort timepieces produced at a special facility in Switzerland. aBlogtoWatch visited Chopard’s L.U.C manufacture location, and I have to admit it is rather impressive. I will further admit that I overlooked a lot of the L.U.C watches in the past, but in recent years have come to greatly admire (and desire) the products that Chopard is producing in the L.U.C family. 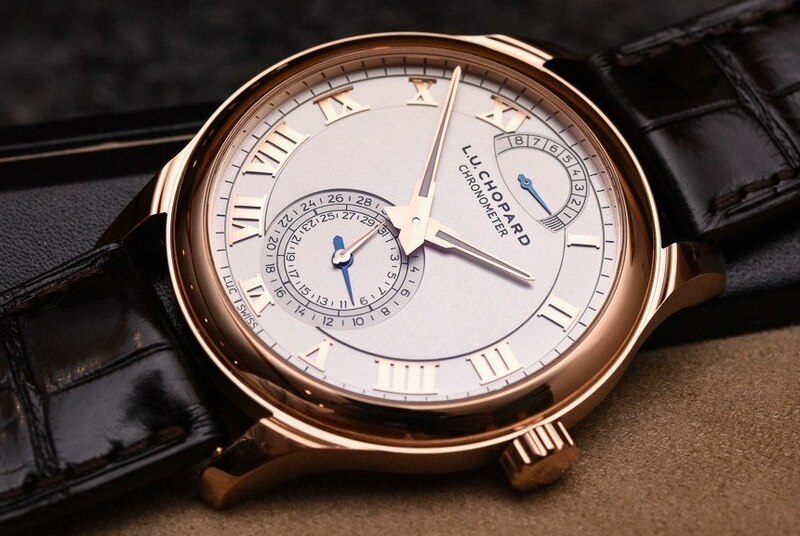 The article Chopard L.U.C Quattro Watch Review first appeared on aBlogtoWatch and was written by Ariel Adams.